Speaking to EURACTIV.com on the sidelines of the ongoing European Health Forum in Gastein, Austria, Sikkut said that in Estonia, it is common practice for healthcare professionals to use the e-health system to exchange patient medical records. “But it is also important for people who have a need for healthcare services abroad to have his or her health data available to a doctor, nurse or a pharmacist so that they could also provide quality healthcare services and continuity of care,” she said. The cross-border flow of data has taken centre stage in the discussion in Brussels. Right now, when citizens move to another EU member state, their healthcare data is in fact simply “lost”. 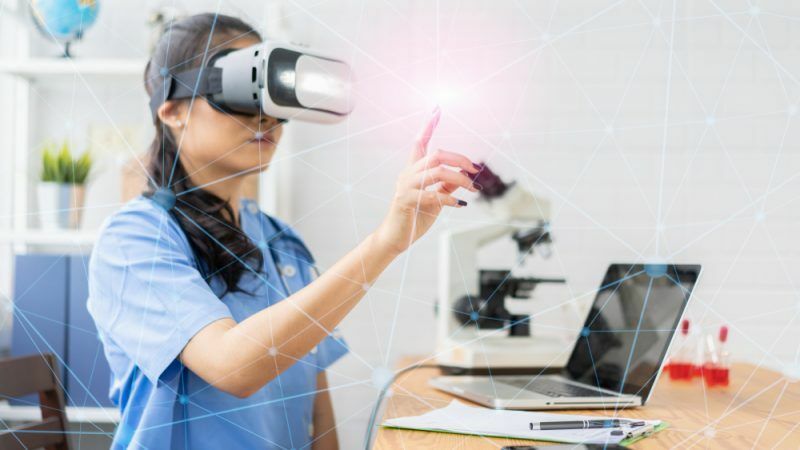 Advocates of the digitisation of healthcare say data mobility, or the “5th freedom”, in the EU could unlock the potential of innovation in the sector and make EU patients’ lives easier. Estonia is known for its digitisation push in all sectors, and during its EU Presidency (July-December 2017), it took significant steps to create a “coalition of the willing” of EU member states to speed up healthcare data mobility in Europe. As long as the political will exists, a coalition of EU member states can speed up the healthcare data mobility in Europe and start showing results in a cross-border manner in order for others to join, an Estonian government official told EURACTIV. An EU project in this direction is the e-Health Digital Service Infrastructure (eHDSI), which was successfully used by Helsinki and Tallinn. 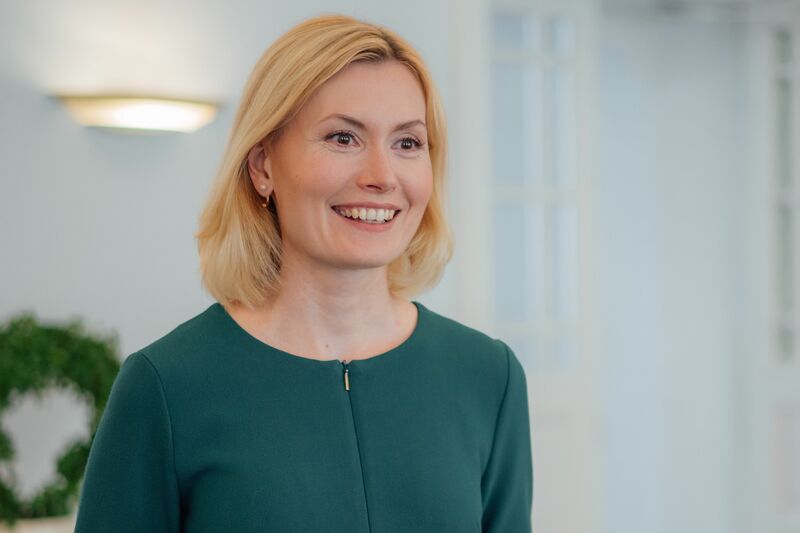 “Estonia and Finland are likely to be the first countries to start exchanging digital prescriptions already by the end of this year, as we both have already gone through the necessary auditing process. So, hopefully, by the end of this year, the first cross-border digital prescriptions will have been exchanged in the EU,” the Estonian minister noted. “Let’s think big but let’s start from tomorrow, let’s start taking small steps to achieve [it],” she told EURACTIV. She added services will be implemented step-by-step. Sweden, Greece and Cyprus should follow in 2019 and more countries will join by 2020. “Also, some countries are already planning to start exchanging patients’ summaries in Europe in 2018 and 2019 (for example Malta, the Czech Republic, Luxembourg), and Estonia is planning to join in 2020. Our intention, of course, is to be also among the first implementers, who will enable the cross-border data exchange,” she added. For Sikkut, there are two issues that need to be solved to enable a cross-border exchange of health data: the legal framework and interoperability. She noted that the legal aspect does not present an insurmountable barrier, considering that there is a clear EU direction in developing a digital single market in health. Another major issue, according to the Estonian minister, is the technical and semantic interoperability. 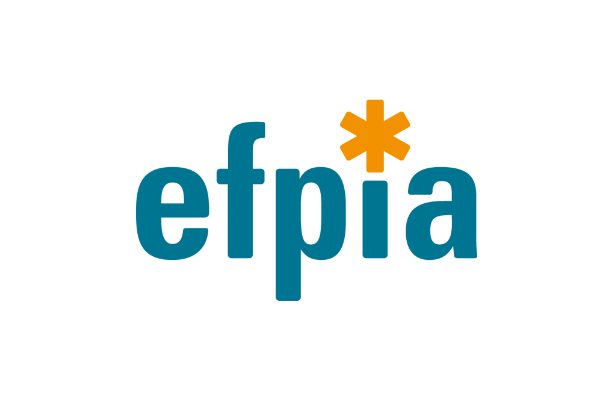 “A new promising initiative under the Digital Single Market strategy is the definement of a common data exchange format for electronic health records (EHRs). This is an important step towards enabling cross-border data exchange beyond what is currently possible under eHDSI,” she said. 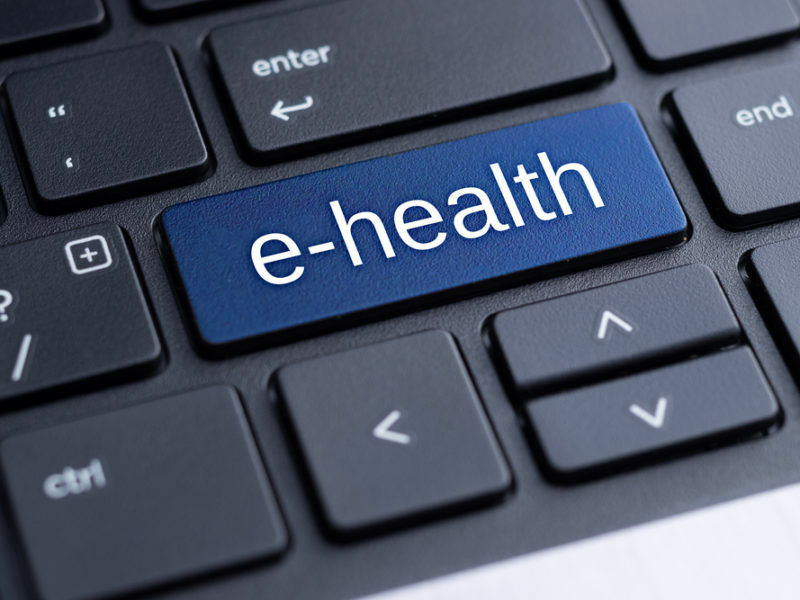 “Estonia is an active participant in this initiative and is certainly looking forward to a time when health data can move with patients regardless of where they reside in the EU,” she concluded. EHFG President Clemens Martin Auer commented that not only Estonia and Finland but also other member states, approximately 18, would hopefully start being capable of exchanging health data next year.